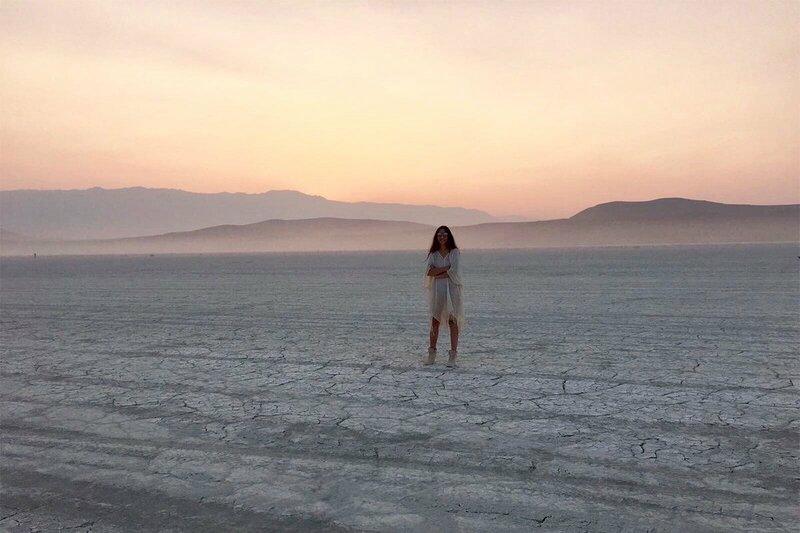 Magdalena Sartori at Burning Man. Photo by Sharon Aluma. 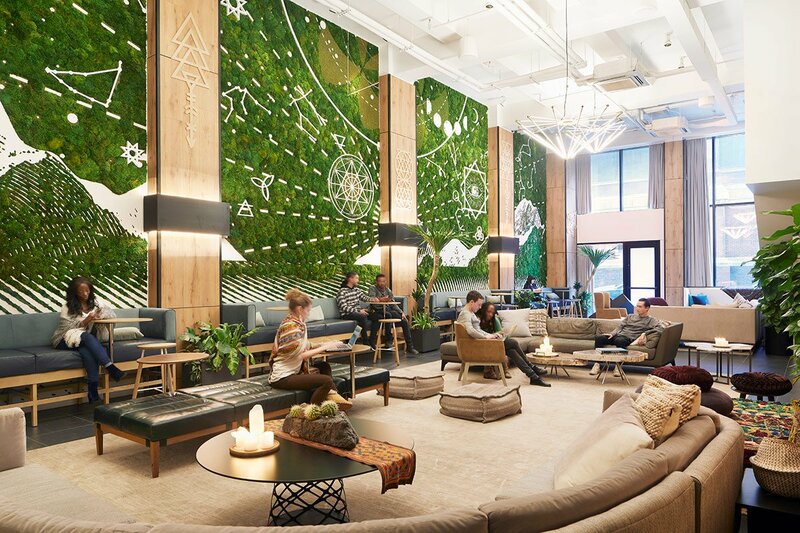 is far from your ordinary NYC co-working space. The office design is inspired by Vedic architecture. 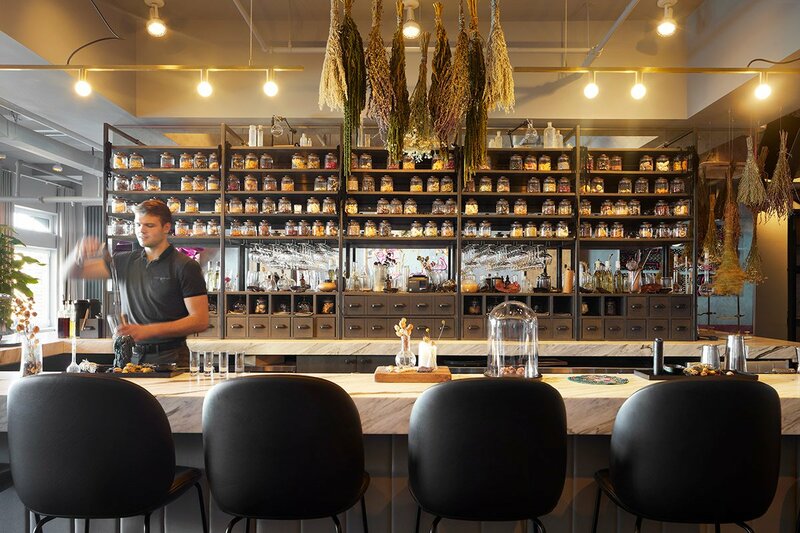 The cafes serve handcrafted elixirs energetically aligned to the time of day. 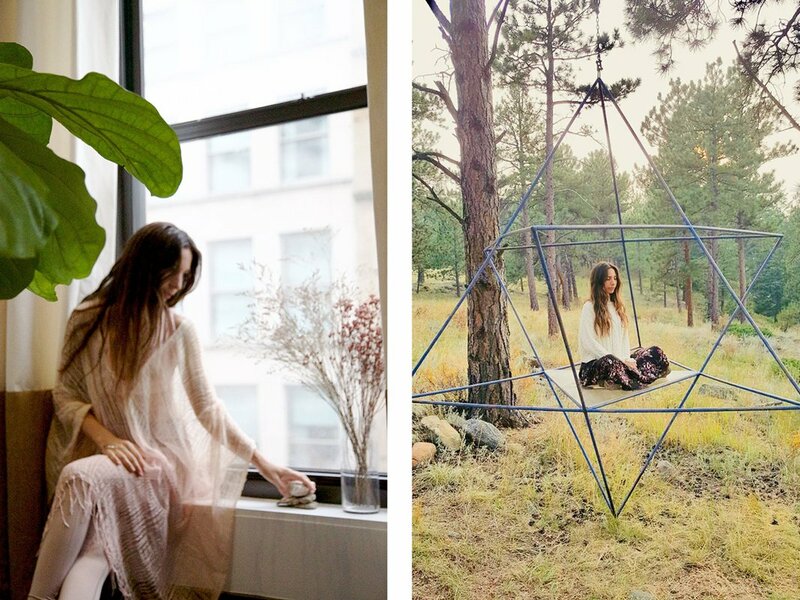 The perks include everything from morning yoga and meditation to panel discussions led by wellness gurus and access to a nature retreat in Upstate New York. 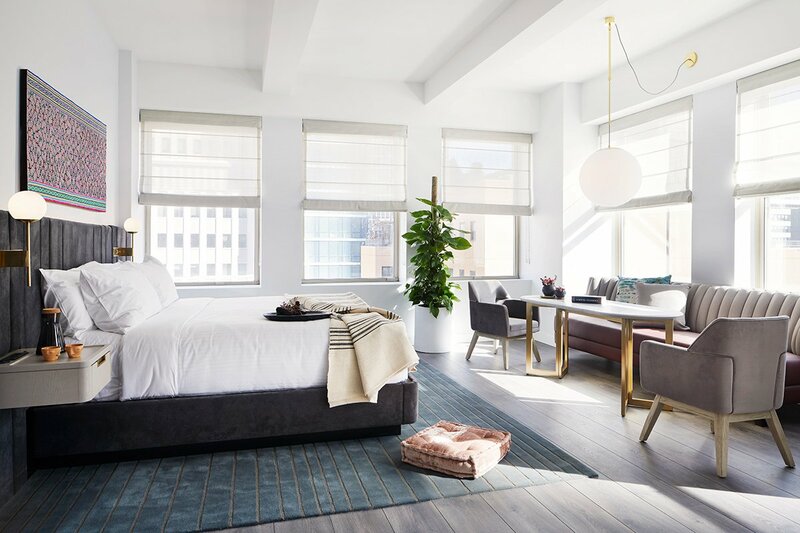 The Assemblage also organizes impact trips members can join and even runs its own luxury hotel above its Financial District location, offering digital nomads room, board, and office. 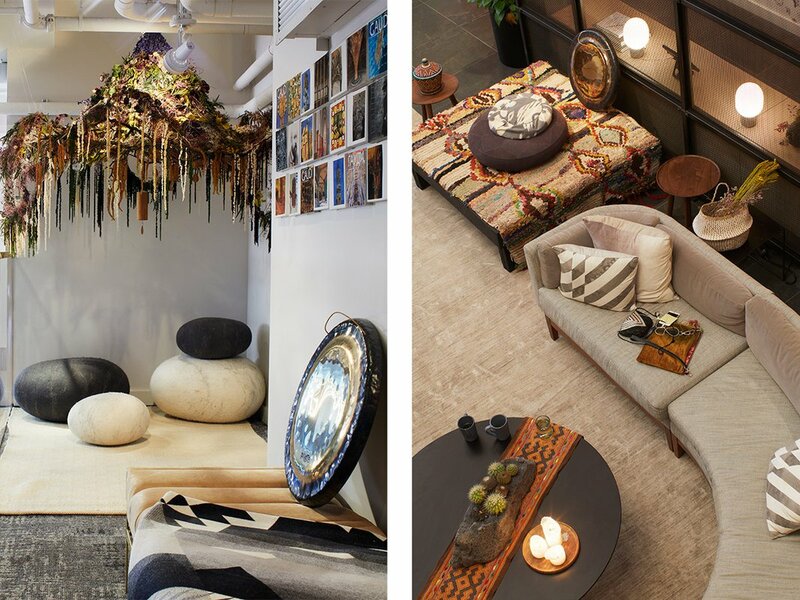 We talk with co-founder and Chief Creative Officer Magdalena Sartori — the mind, heart, and soul behind the operation — about how her nomadic upbringing and deep spirituality influence her holistic approach to hospitality. 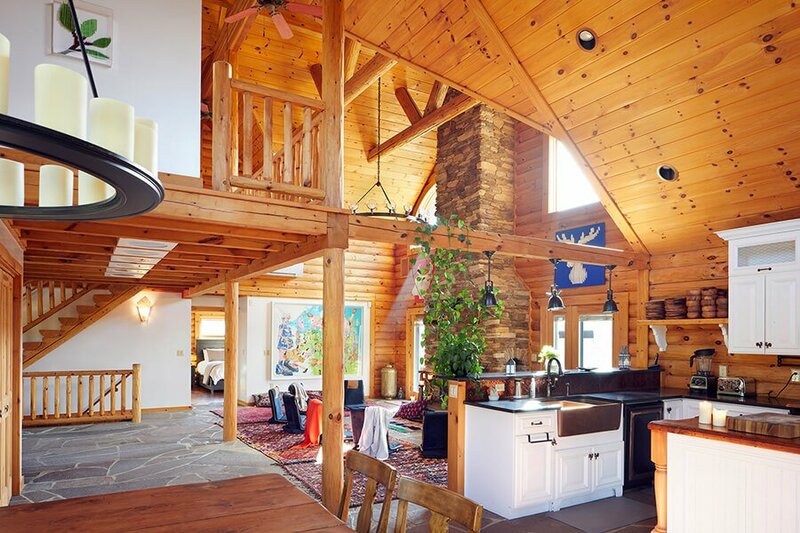 Never have a bad vacation again: . Sartori at The Assemblage (left) and The Star House in Boulder, Colorado. Photos by Pamela Gonzalez and Magdalena Sartori. 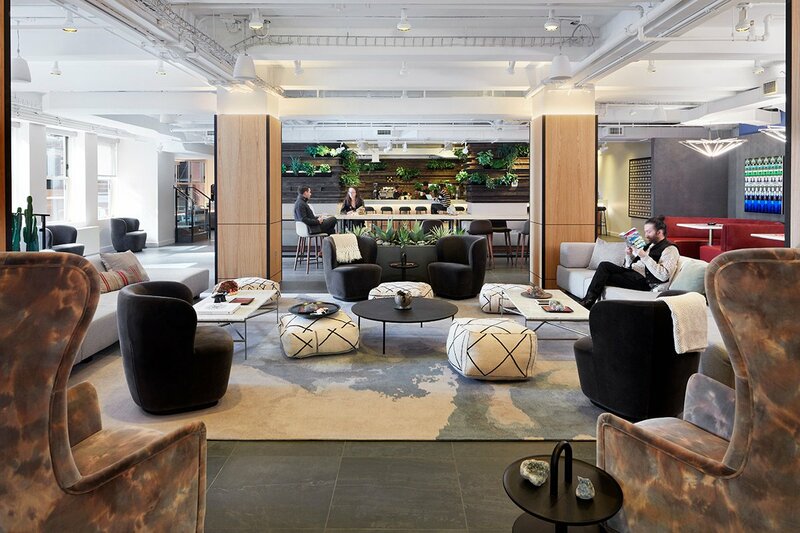 Co-working at the Nomad location. Photo courtesy of The Assemblage. The cafe at the John Street location. Photo courtesy of The Assemblage. The elixir bar at The Assemblage Nomad. Photo courtesy of The Assemblage. My inspiration comes from the inside, from inner journeys and meditation, but also from listening to the land and the space itself. The only structures that really influence me are sacred buildings — temples, churches, monasteries, and ashrams — which were built with a deep understanding of the power of form and energy flow. 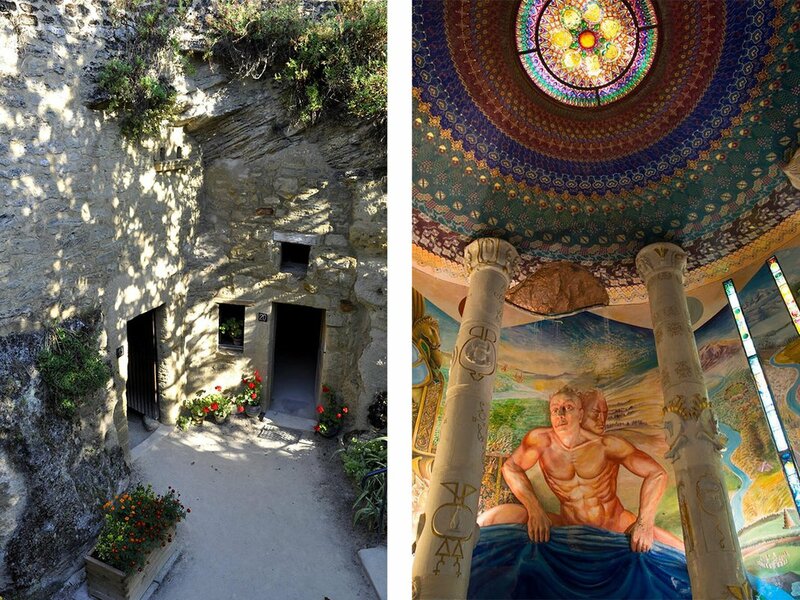 Like the troglodyte village of in France, which was built entirely into natural stones and is connected by an underground structure of corridors, and the , a giant system of hidden psychedelic underground temples in the Italian Alps. Rochemenier (left) and Temple of Damanhur (right). Photos courtesy of Rochemenier and Temple of Damanhur. 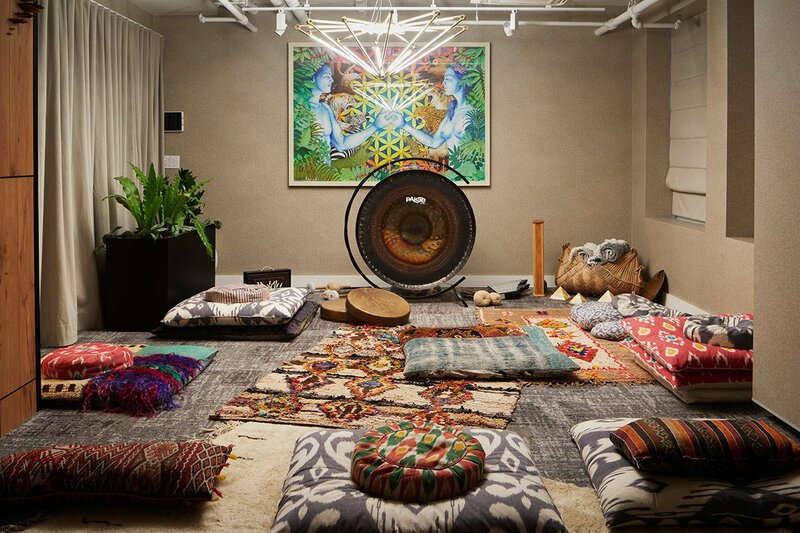 A meditation room. Photo courtesy of The Assemblage. Details inspired by Sartori's travels. Photos courtesy of The Assemblage. Our intention is to create a community more than just a space, and sharing experiences are key to building community. Journeys are quarterly international travel initiatives that help foster real relationships, both within our members and our team. Trips are designed to elevate and assist people and places in genuine and immediate need. We traveled to Puerto Rico to help rebuilt a small community after Hurricane Maria, installing rain harvesting systems and refurbishing a local school. In Mexico, we worked with an agricultural collective and a school, then traveled south for self-care and inner exploration. As this initiative grows, we will continue to support organizations involved in human rights and environmental issues. The Sanctuary in Bethel Woods, New York. Photo courtesy of The Assemblage. A hotel guest room at The Assemblage John Street. Photo courtesy of The Assemblage. I’ve always wanted to go on an ancient pilgrimage, like Santiago de Compostela, to experience what it’s like to go on a metaphorical journey into our own beliefs, with stops along the way in places that have been energetically charged for that purpose. 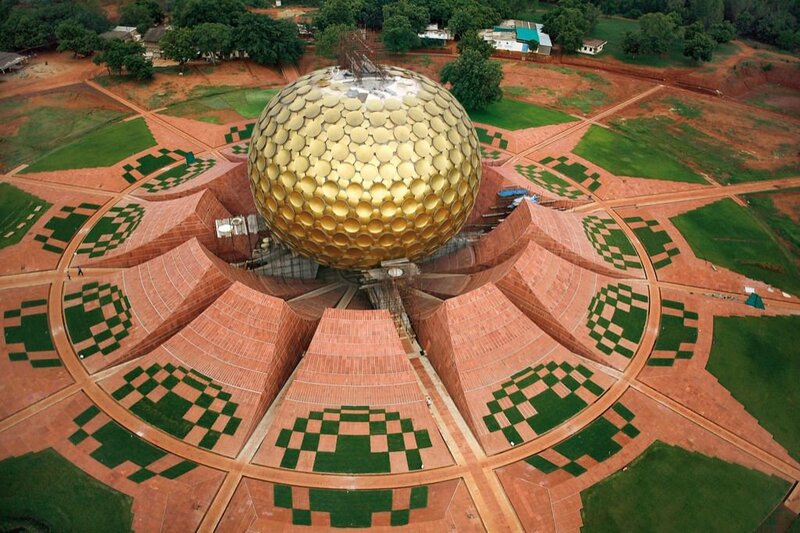 I also want to visit , an experimental community in southern India with a futuristic spherical temple and botanical gardens that protects the region’s tropical forest. I dream about my meal at , Francis Mallman’s mystical restaurant in a ghost town in the countryside of Uruguay.